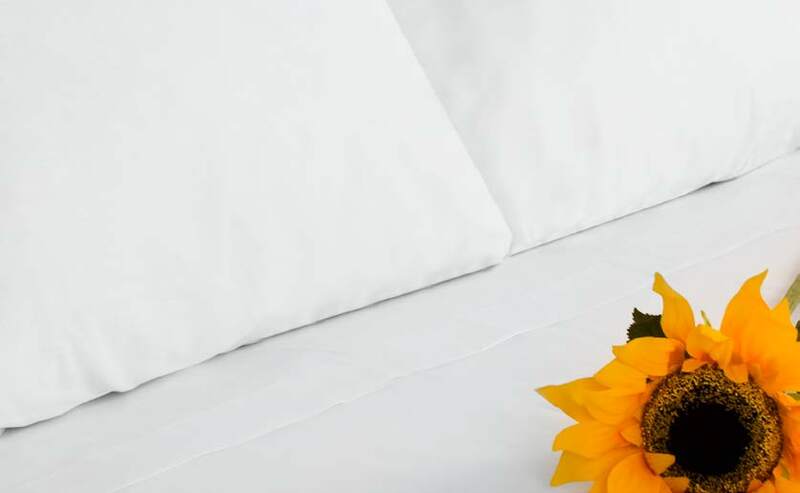 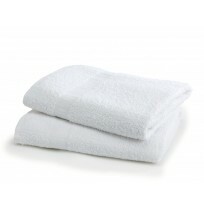 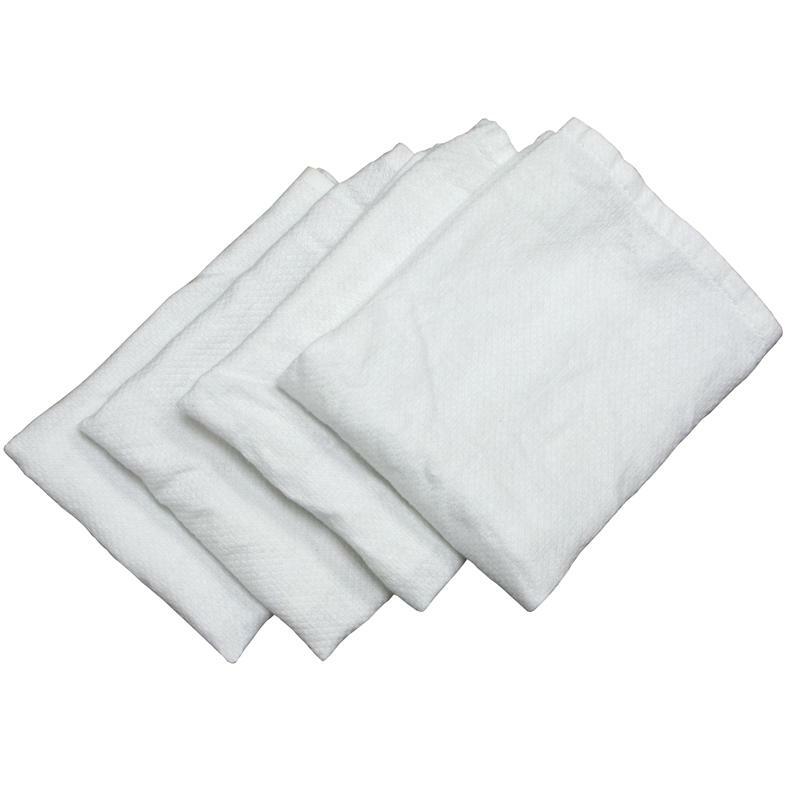 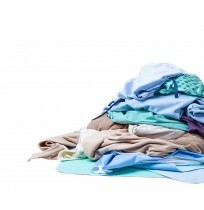 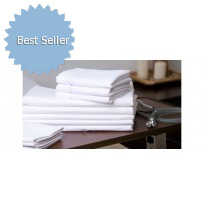 When it comes to wholesale healthcare textiles, Direct Textile Supply has everything you need from healthcare towels and healthcare bed linens to specialty healthcare apparel. 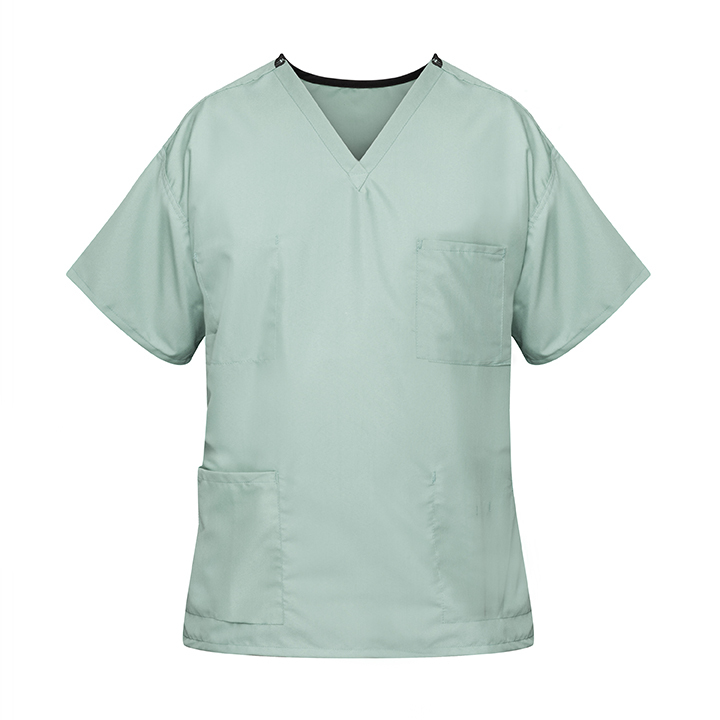 Hospitals and doctors offices need textiles and linens that can withstand the constant use that no other industry experiences. 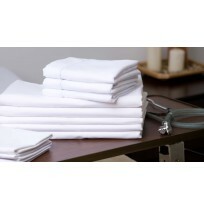 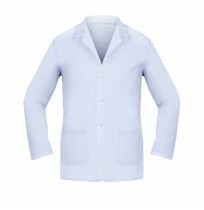 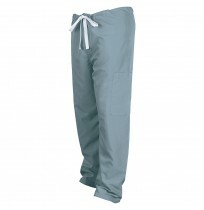 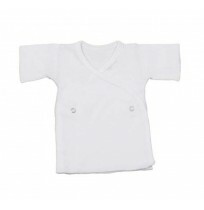 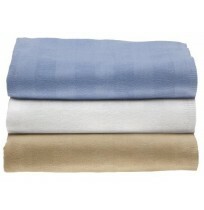 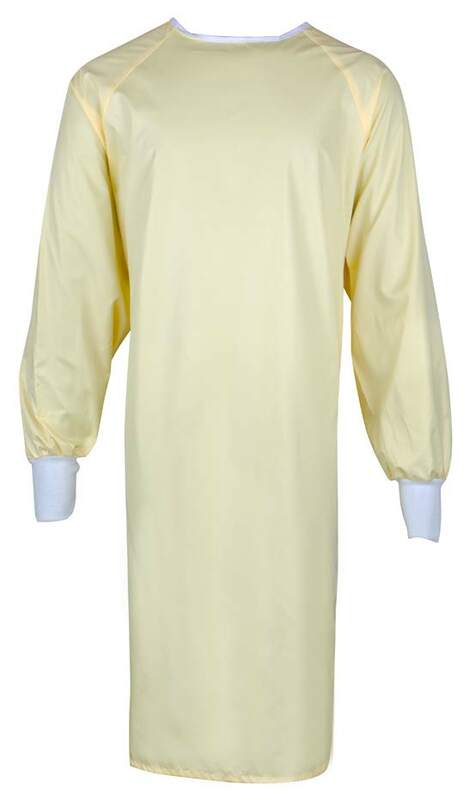 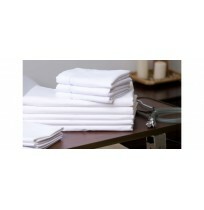 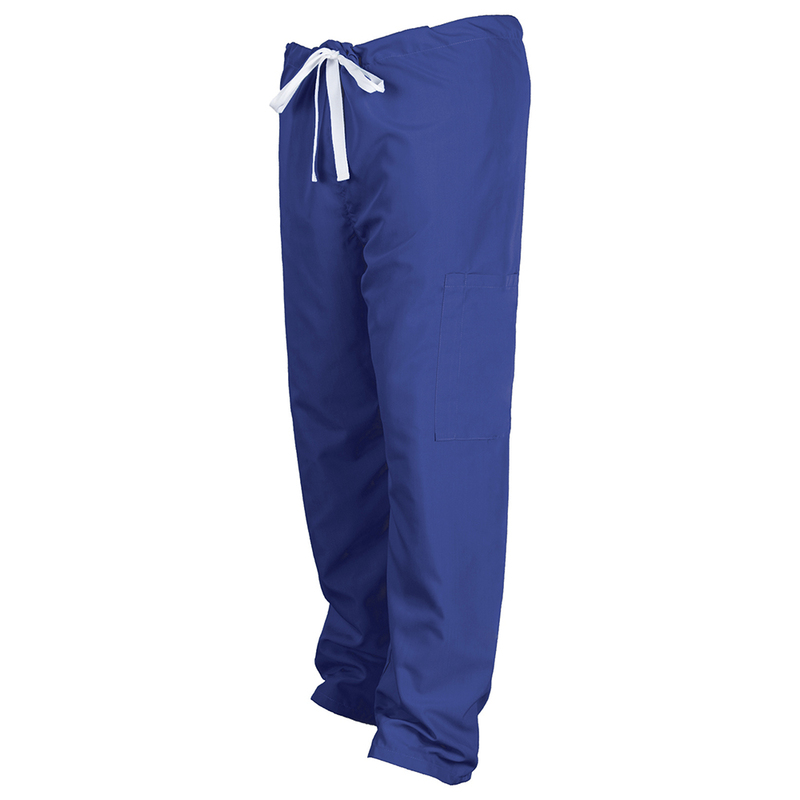 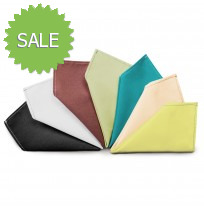 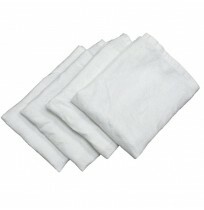 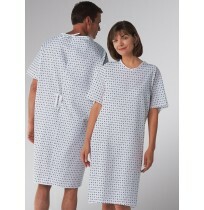 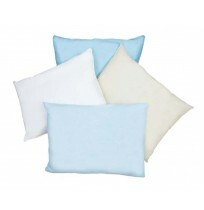 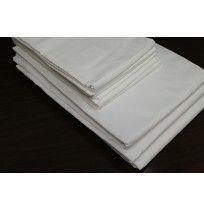 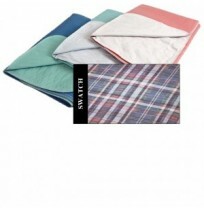 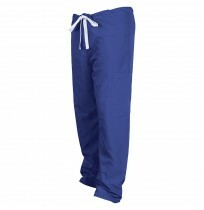 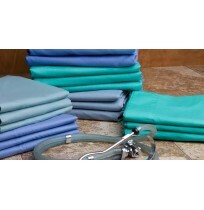 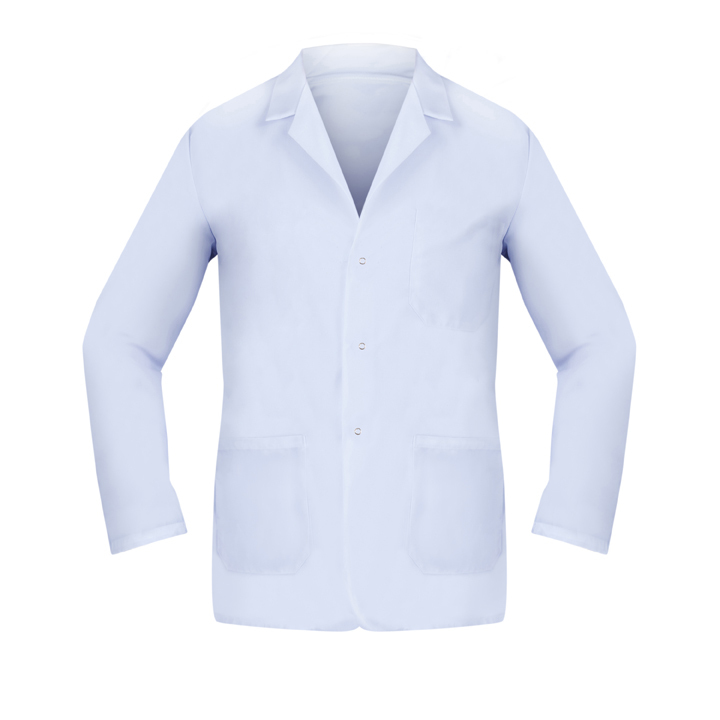 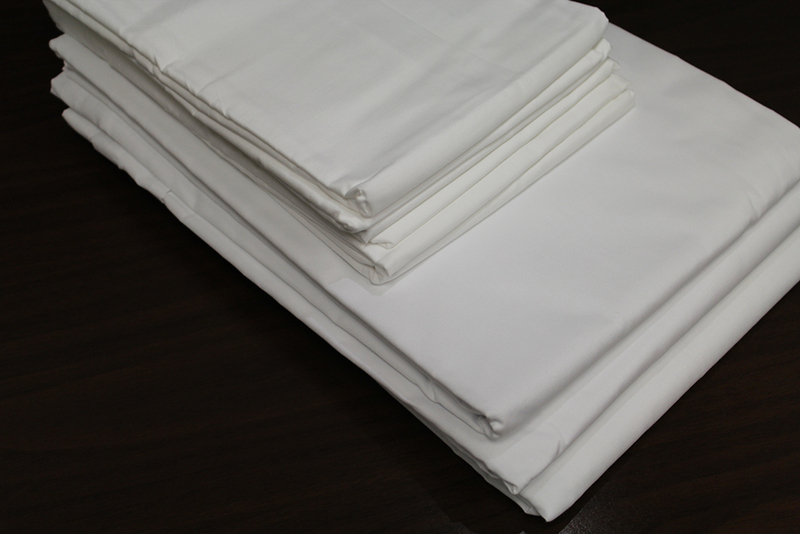 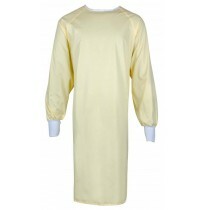 These linens are specifically built to surpass the expectations of any healthcare professional.